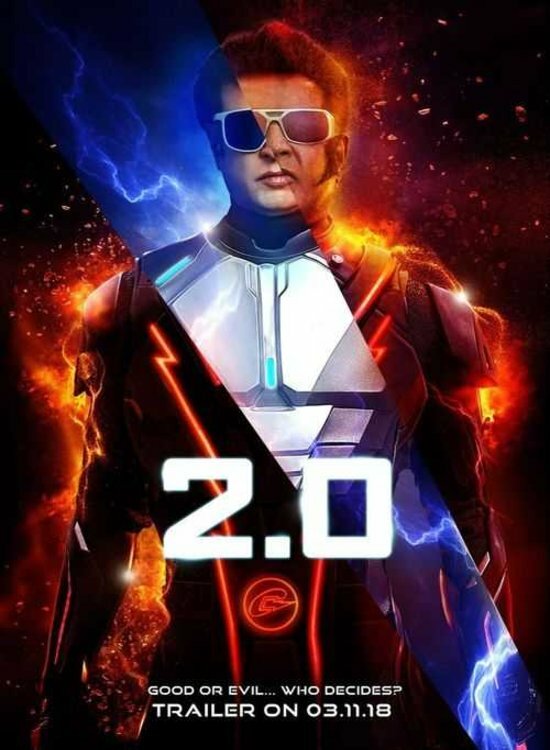 2.0 is an Upcoming Bollywood Movie in 2018, It is Action, Adventure, Sci-Fi Film and Rajinikanth, Akshay Kumar in lead roles. This film is Directed by S. Shankar and Produced by S. Shankar, B. Jeyamohan. It is made under the banner of Lyca Productions. 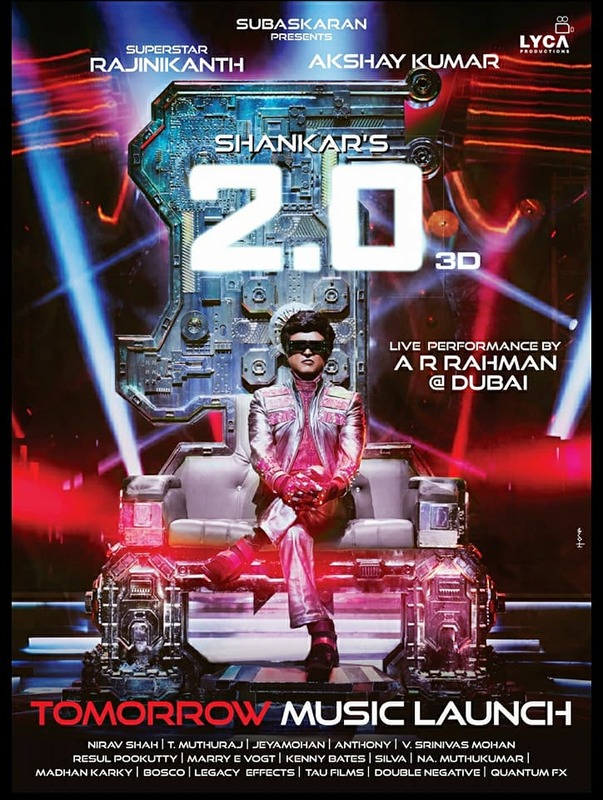 Robot 2.0 is scheduled to release on 29 November 2018.